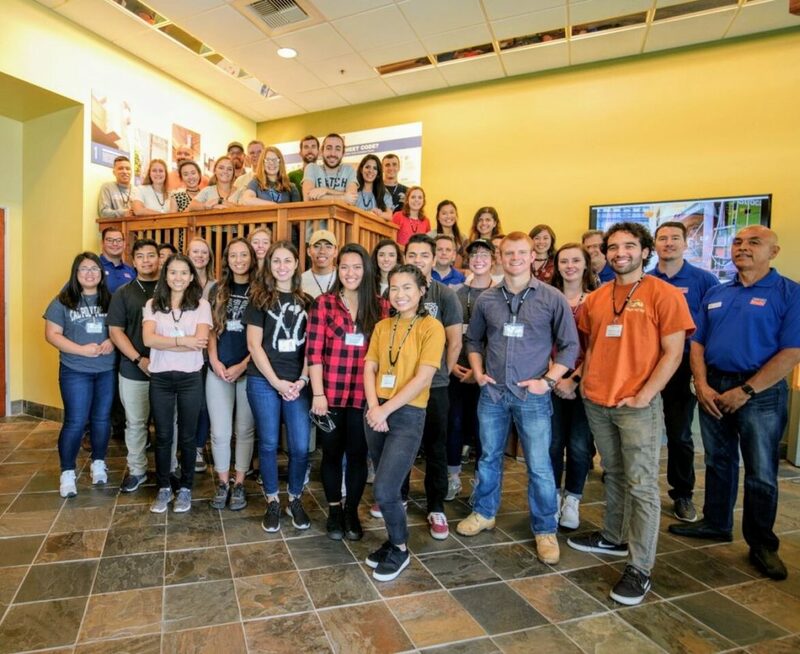 Pleasanton, Calif. — Simpson Strong-Tie has increased the number of scholarships in its Student Scholarship Program for the 2019–2020 academic year. The company added 32 more scholarships to the program, bringing the total number of available scholarships to 100. The online application for the 2019–2020 academic year is now available for interested students at strongtie.com/scholarships. The deadline to apply is March 25, 2019. Awards are for undergraduate study only (juniors and seniors) and are not renewable, but students may reapply to the program each year they meet eligibility requirements. The Simpson Strong-Tie Student Scholarship Program is administered by Scholarship America, the nation’s largest designer and manager of scholarship and tuition reimbursement programs for corporations, foundations, associations and individuals. Awards are granted without regard to race, color, creed, religion, sexual orientation, age, gender, disability or national origin.